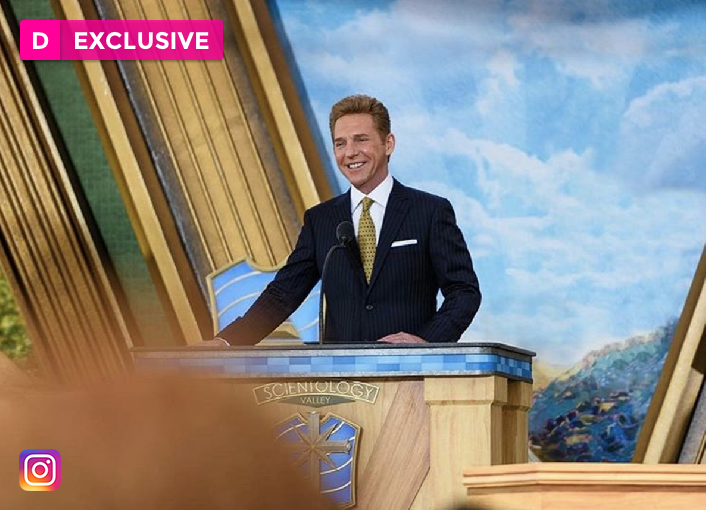 We recently spoke exclusively to Ron Miscavige, father of David Miscavige, the leader of the controversial Church of Scientology. While Ron exclusively shared his thoughts on where David’s wife, Shelly, is, we also talked with him about his son, David, specifically asking Ron if he believed his son had been violent and punched people as has been reported/rumored. “Yes I do,” Ron shared, when asked if he believed David is violent and has punched people. So what message would Ron have for his son now? We also asked Ron if he thought removing David as the COB (Chairman of the Board) would make a difference. Stay tuned for more of our exclusive conversation with Ron coming soon and make sure to pick up his book, Ruthless: Scientology, My Son David, and Me, which just was released in paperback this week.